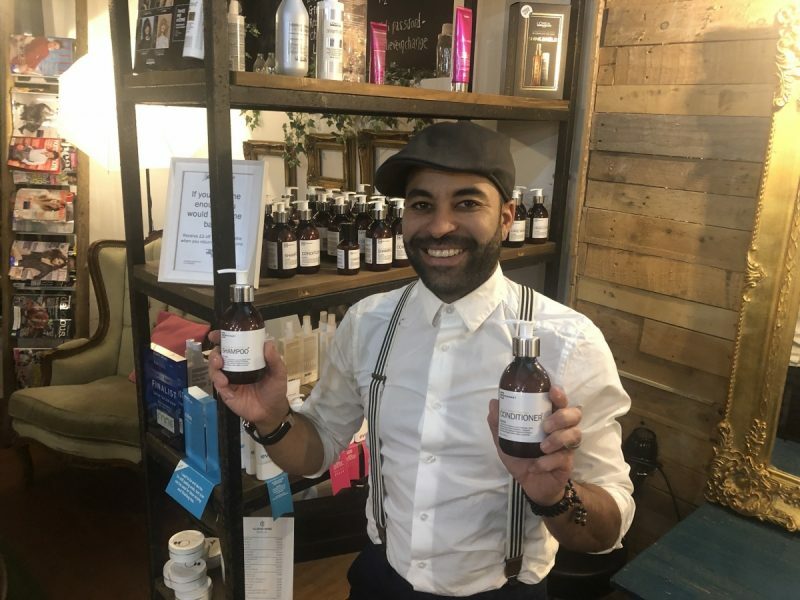 Gavin Taylor Salons, based in Rothley, have noticed a 25% increase in their natural and plant-based product market in the last year, with 2019 marking an even bigger spike in business. 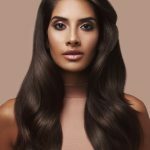 The No Ordinary cruelty free products were developed by the Gavin Taylor Hair team after they struggled to find exactly what they wanted through other suppliers – making them the first salon, they believe, in Leicestershire to provide their clients with vegan friendly products that have been created in-house. 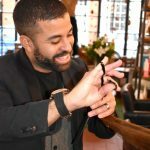 Salon director Gavin Taylor said: “The No Ordinary brand was born through the frustration of not finding a professional product on the market that fulfilled all the criteria they felt it should, such as it being plant based, give your hair a natural shine and great results, and also using 99% naturally derived ingredients. 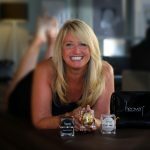 and lotion as part of the experience – and our customers just can’t get enough of them,” he said. Gavin said despite it only being a few weeks into the new year, they already had to create extra product to keep up with demand. “None of our products are mass produced and our manufacturers work with small producers and farming co-operatives who can ensure all their raw ingredients are of the highest standards. The word seems to be spreading as we get asked about it all the time and have people message us especially for them, making it just an incredible start to 2019,” he added. The salon also goes one-step further in making their customers more environmentally aware as the bottles they sell can be refilled if posted back to the salon (with a discount given each time this happens), making far less impact on the environment. Gavin and some of his team have also vowed to work towards a more plant-based diet. “Our aim is to start a brand that steers the future of not only cosmetics but for all consumables that you repeat buy. We are changing the way we think about washing our hair in a totally new way, as every aspect of the brand, including our business cards which are made out of recycled t-shirts. We plan on being sustainable and thought provoking to help change the way people go about their daily lives,” he added.